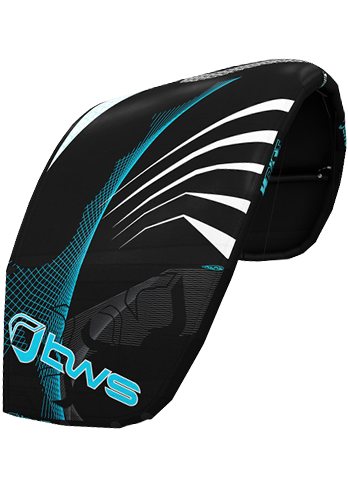 The Noise Pro’s overall simplicity lets you focus on riding the wave not the kite which makes this the most versatile wave riding tool on the Surf/Kite market to date. Unmatched down the line Drift, ‘Consistent Drive’ custom wingtip design and new direct rear line steering enhances rider feedback but eliminates stalling in any part of the wind window especially on the up stroke. Includes: Kite, Pump, Compression bag and Repair kit. Does not include Undertow bar or Upgrade back pack.